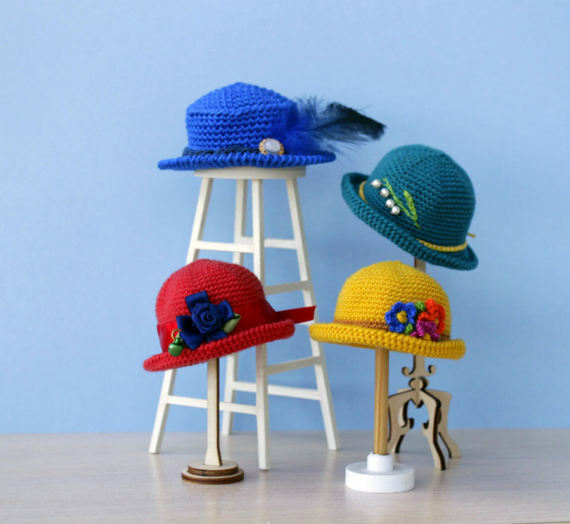 No outfit is complete if there are no such things as accessories that complement the image. 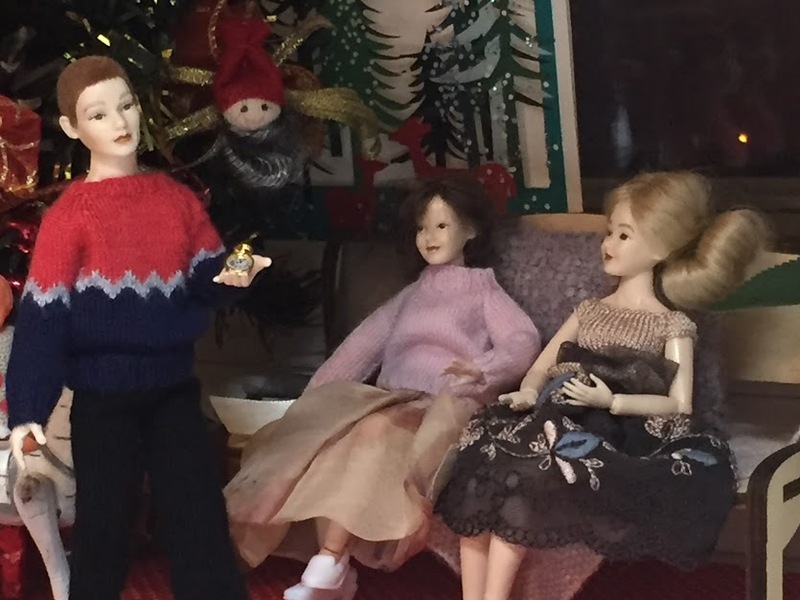 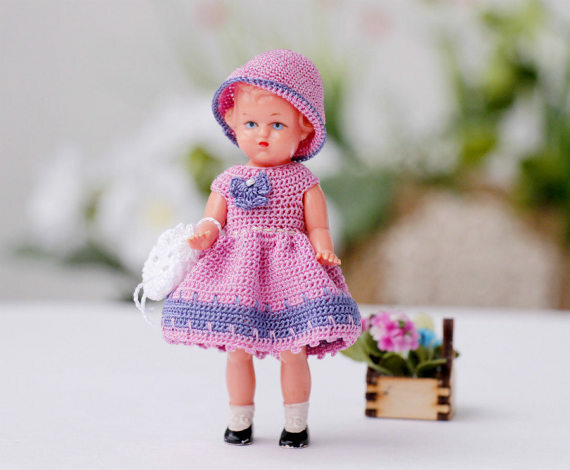 I do a lot of dresses for dolls of different sizes. 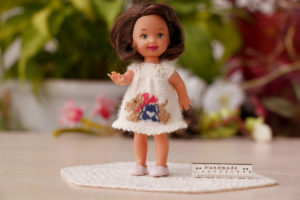 But only make dresses I’m not interested. 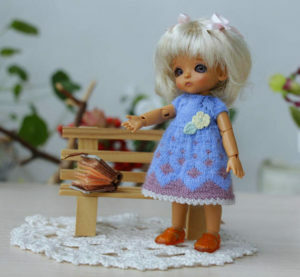 I like to create a complete image for dolls. 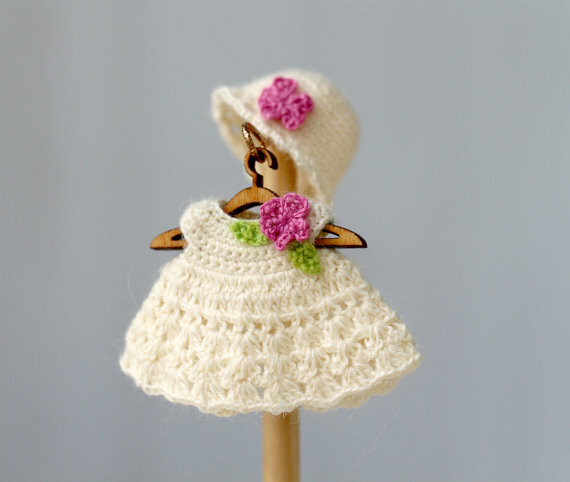 To complete it all, and the dress and hat. 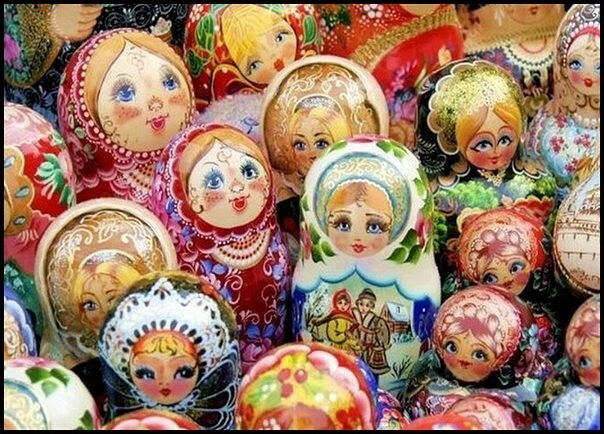 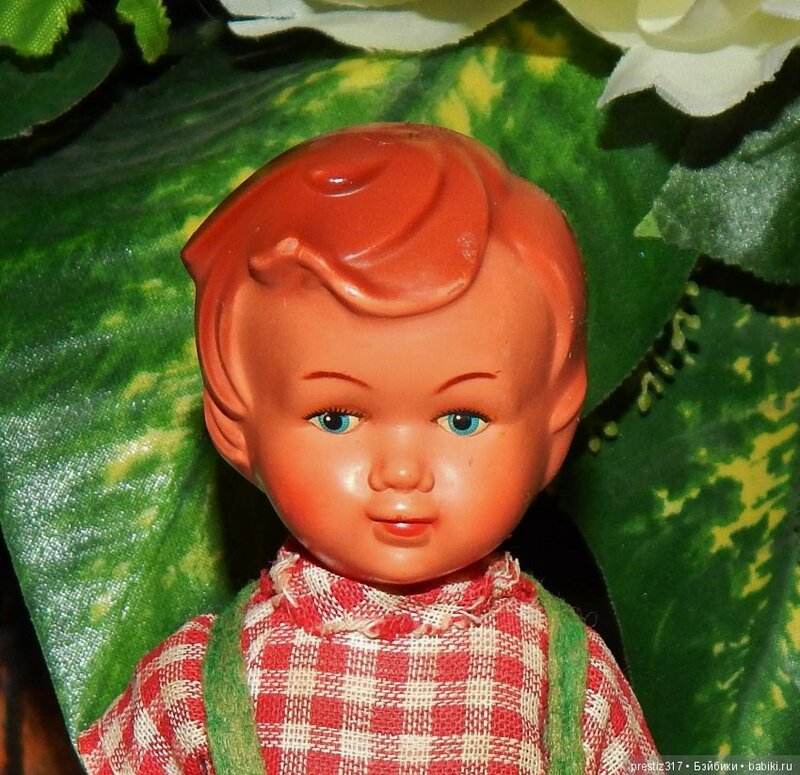 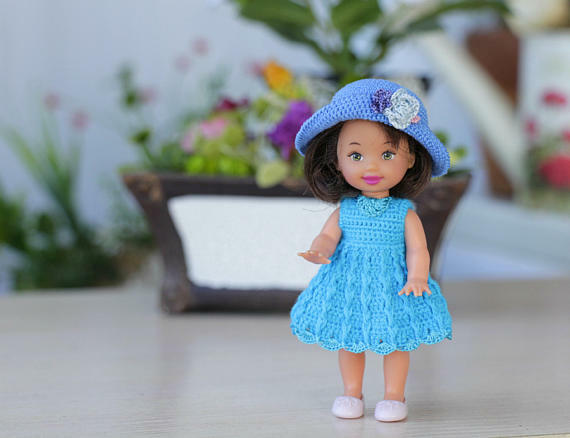 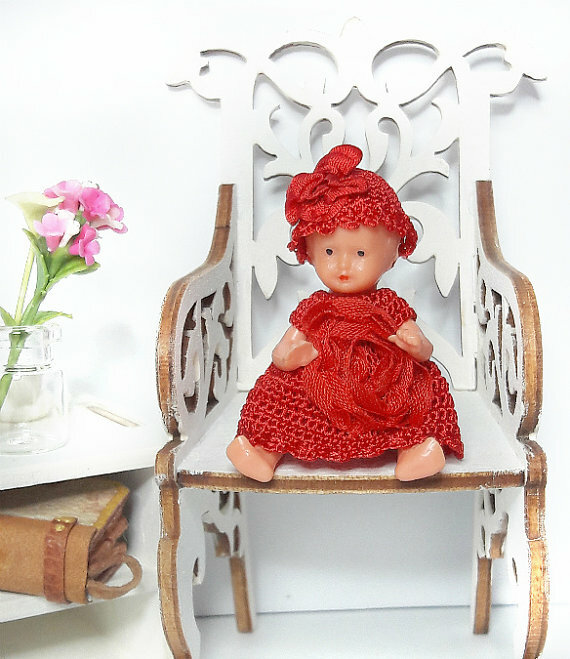 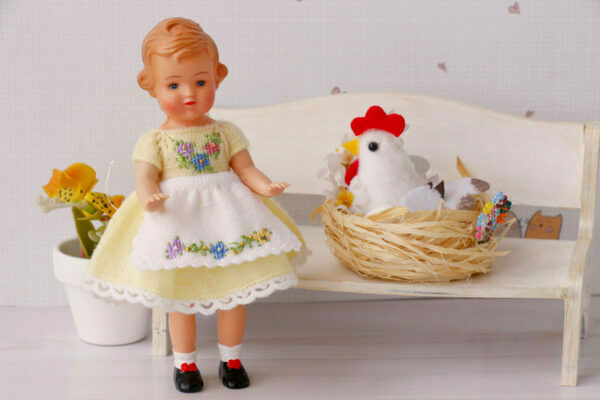 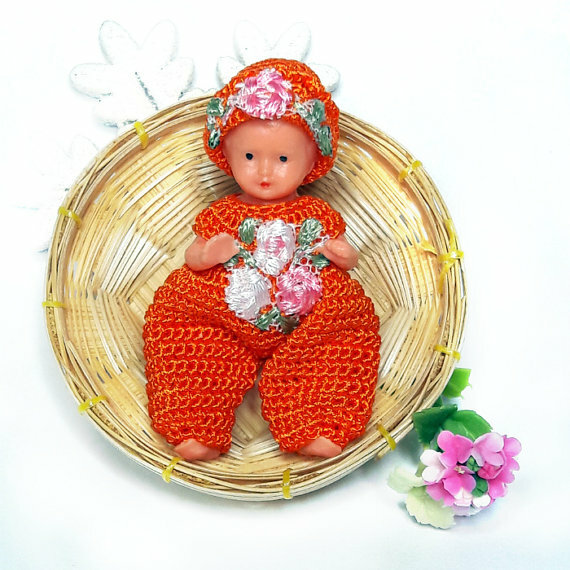 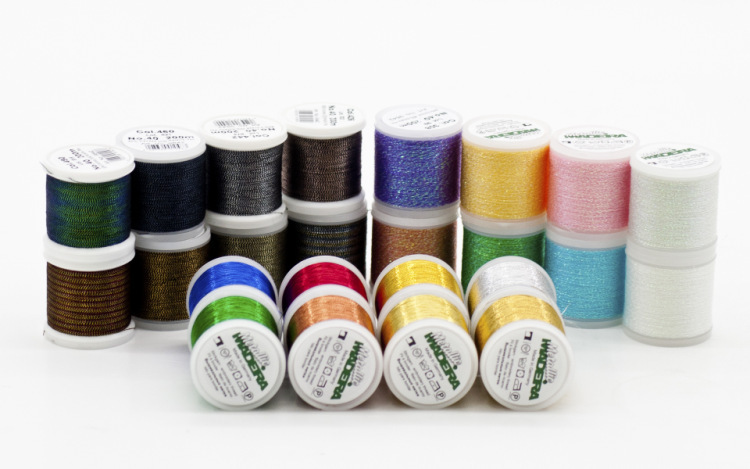 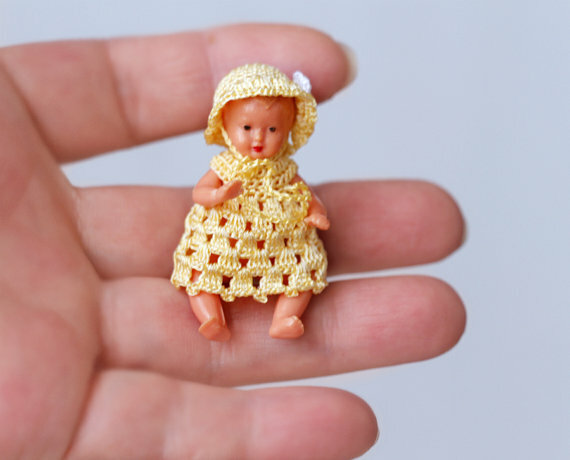 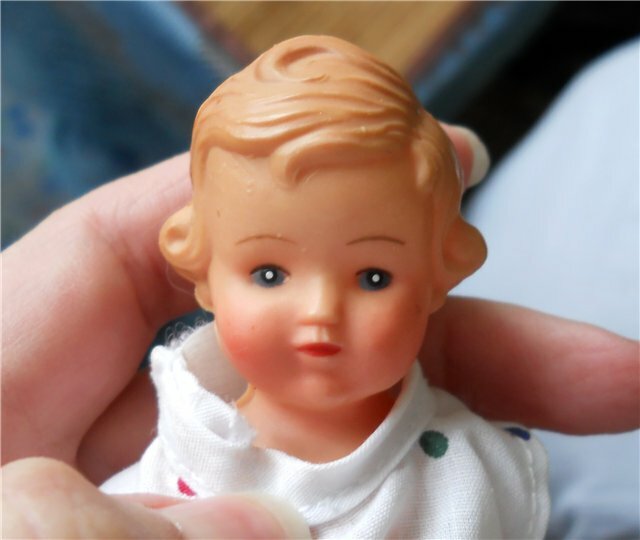 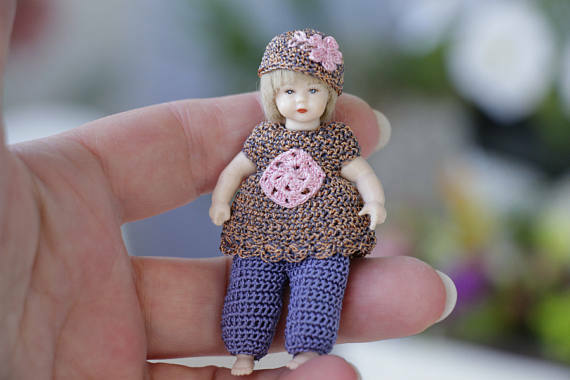 For the youngest dolls are usually of a hat is not complicated, but have to have a small decorative element in the form of a flower or miniature embroidery. 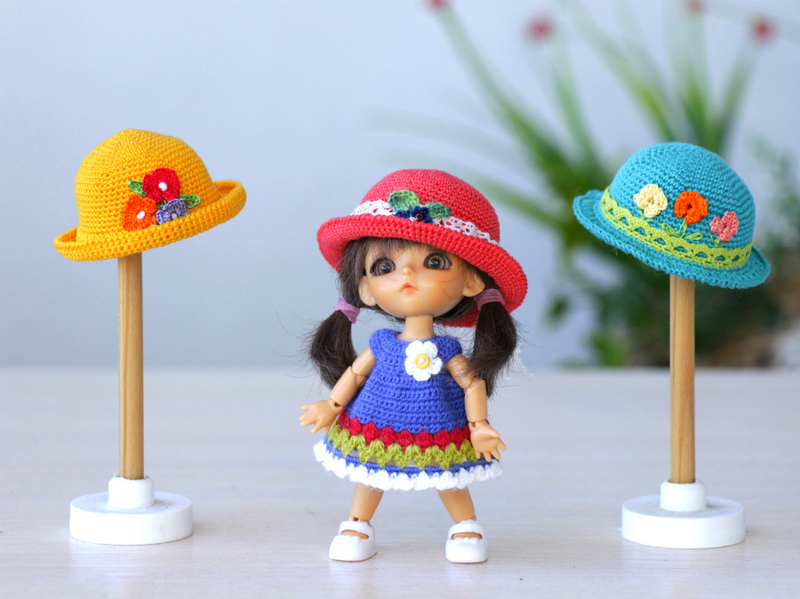 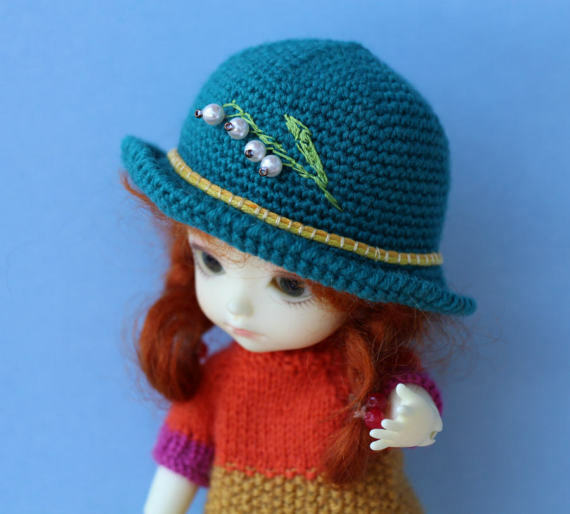 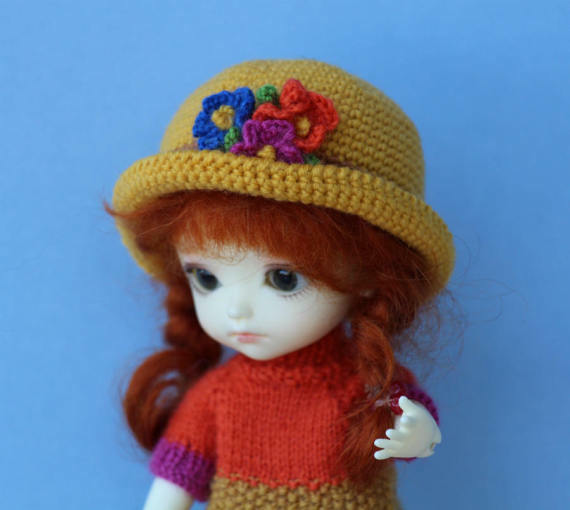 For dolls, the size of a little more imagination paints hats with brim and flowers more. 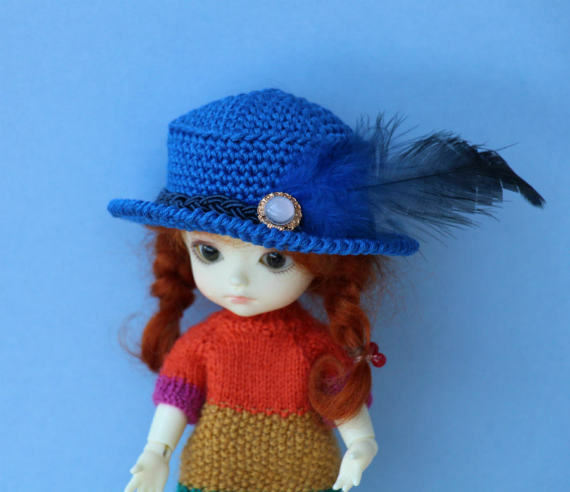 The hat itself sometimes dictates the style of dress, but sometimes Vice versa. 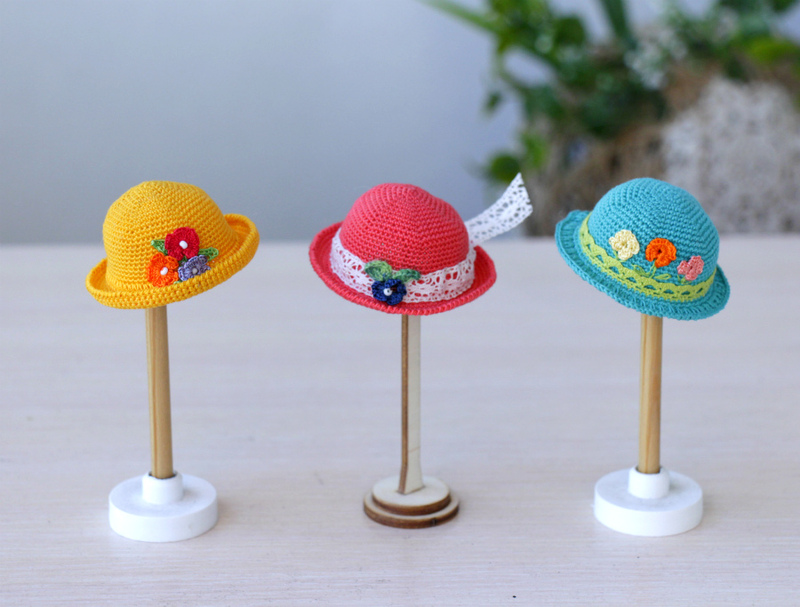 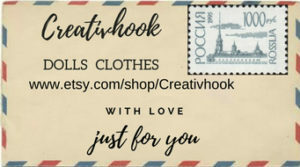 Any hat to choose from in my shop.